The Varsity Girls Basketball fell to NCL Foe Walsh Jesuit 46-38 on Monday Night. The Lady Bruins were led by Senior Cait LaGuardia with 10 points on the evening. 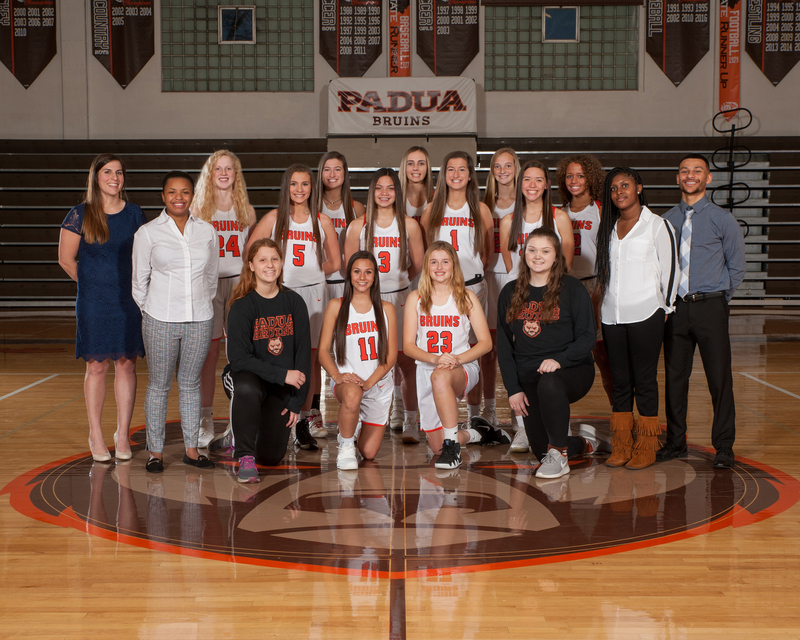 Padua will return to their home court on Wednesday as they will face Bay High School in a Non-Conference Game. Varsity Tip will be at 7:00 pm.